Welcome to Padua (Padova, Veneto)! This city is one of the cultural and economic centers in the Northeast of Italy. Padua is a pilgrimage city, millions of pilgrims come here every year to visit the "Basilica di SantAntonio", where the grave of "SantAntonio" is preserved. The other reason to visit this city is Giotto. 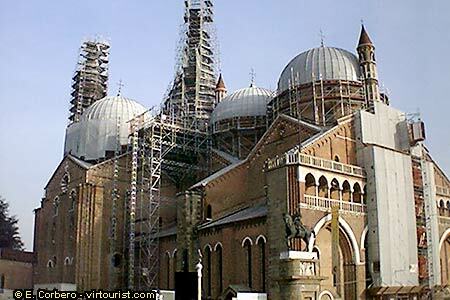 In Padua you will find the most complete (and the best preserved) collection of works by Giotto.